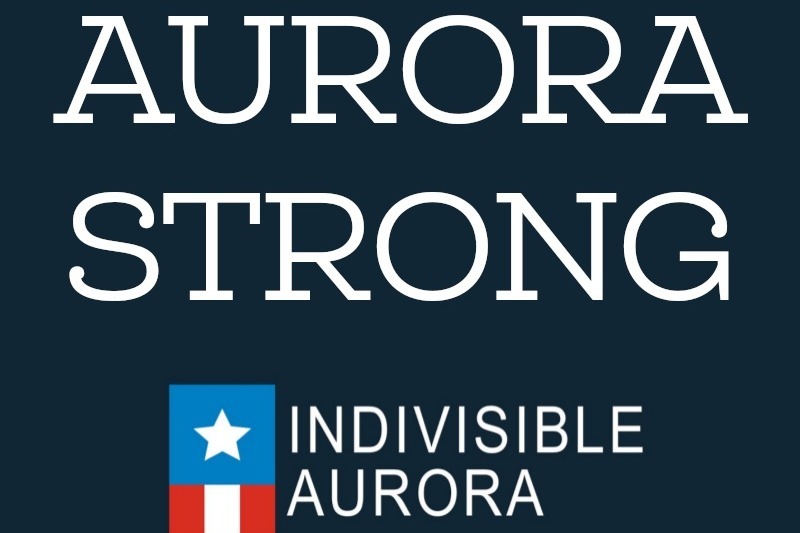 Indivisible Aurora is a local progressive community advocacy group with passionate members who are focused on empowering local citizens. We organized Aurora's first ever Pride parade and this year's Aurora Pride Festival. In addition, we hold community education classes, forums, etc., in regards to immigration and refugees, LGBTQ, voter rights and much more. On February 15, 2019, our city of Aurora, IL, at Henry Pratt Manufacturing Company, was subject to the experience of devastating gun violence. All in all, the shooting took the lives of five innocent people - not including the shooter. We are asking for your assistance to help the victim's families cover funeral expenses. All the funds from this campaign will be provided to the City of Aurora Mayor's Office for distribution to the victim's families. The Indivisible Aurora board created this GoFundMe campaign as a way to tangibly assist the families of the Henry Pratt shooting, but we were not aware that the City of Aurora would also be creating their own shortly after this one went live. As soon as we noticed we stopped advertising this GoFundMe and chose to start promoting the one the city created. Since last Friday, the City's GoFundMe campaign has now raised over 150k. Therefore, we are shutting down this Indivisible Aurora GoFundMe. We will continue to support and promote the GoFundMe campaign that the city has organized. ALL OF THE MONEY raised from this fund will be provided to the City of Aurora Mayor's Office as they are the organizers and managers of the city's GoFundMe account. We are in contact with them to make this happen. We are so proud to be community members of this amazing city. We have taken a horrendous act and lifted those affected by providing a sense of comfort, support, and healing. Thank you for your generous donations.